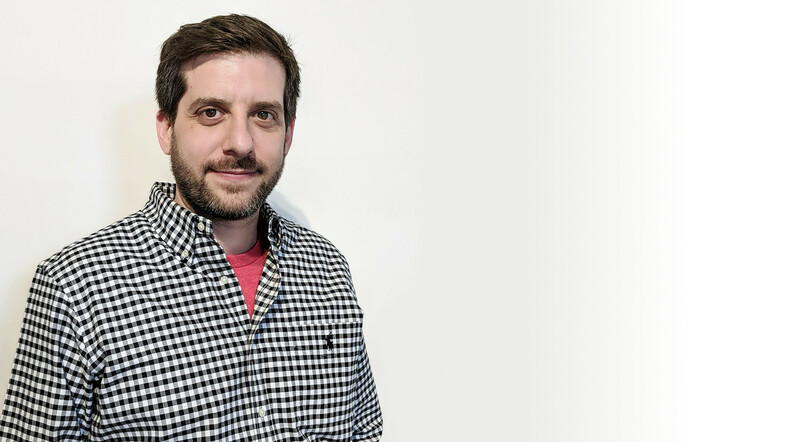 Augurian is thrilled to welcome our newest team member and Senior Manager of Paid Media, Jason Stempel! Shhh……tell everyone! Your wildest and craziest dreams will come true when Jason manages your paid media. Full of energy, solutions, and technical savvy, Jason is a humble industry veteran having fallen in love with Google Ad Words back in 2010. Prior to that he was a creative leader in the video game industry having worked on everything from AAA sports games to value ware for a decade. Besides expertise with the marketing tools needed to reach, attract, and optimize performance Jason believes the key to successful marketing is having a deep interest and empathy for shoppers. You’ll notice this as a core differentiator of his work. When Jason’s not at work he likes to spend quality time with his daughter, on Cedar Lake and Lake of The Isles kayaking, at parks playing fetch with his golden doodle, and trying every BBQ, Ramen, and Bahn Mi restaurant the Twin Cities has to offer. Oddly enough his university degree is in ceramics with a minor in art history. Jason has lived in 5 different states during his career but was born and raised in Long Island New York. He plays harmonica “carmonica”, regularly only in his car so nobody hears how bad he sounds.